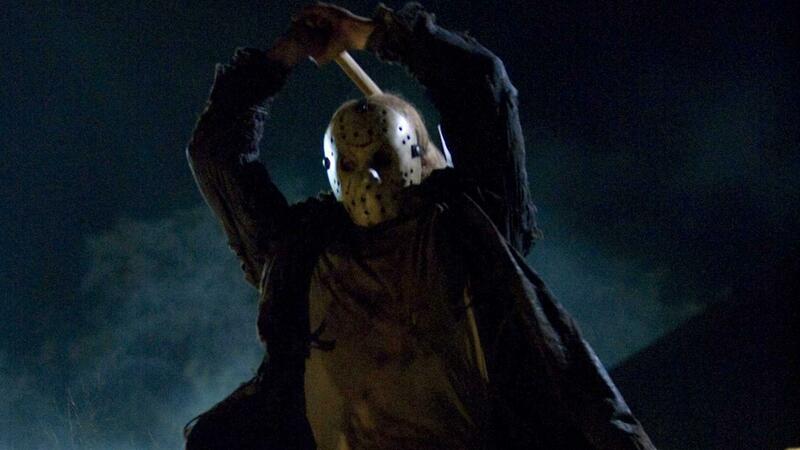 Andrew Form Archives - Horror News Network - The Horror News You Need! A Quiet Place fans better not scream too loudly about today’s special announcement… the creepy crawlies from the movie with extraordinary hearing will surely pinpoint their hiding places! It turns out the monsters will be back on the silver screen soon, and so will Emily Blunt. 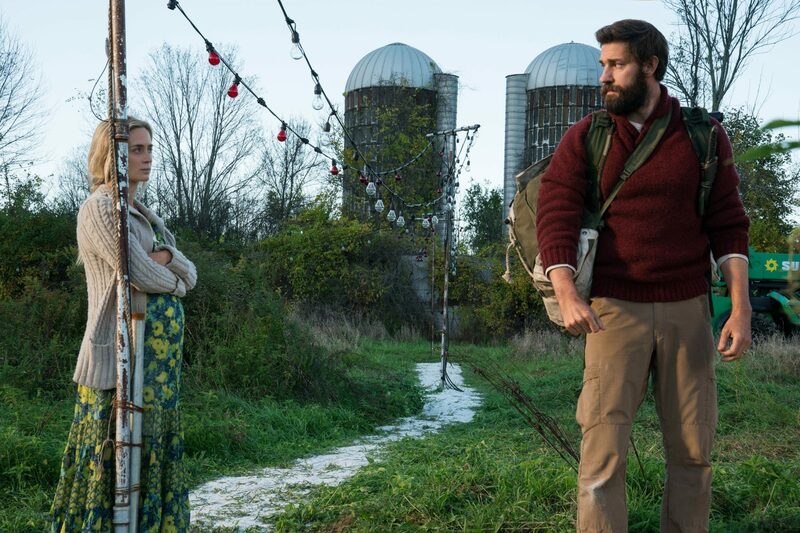 This time around- due to the spoileriffic events of the original film- her husband, John Krasinski will be directing both of them safely from behind the camera. 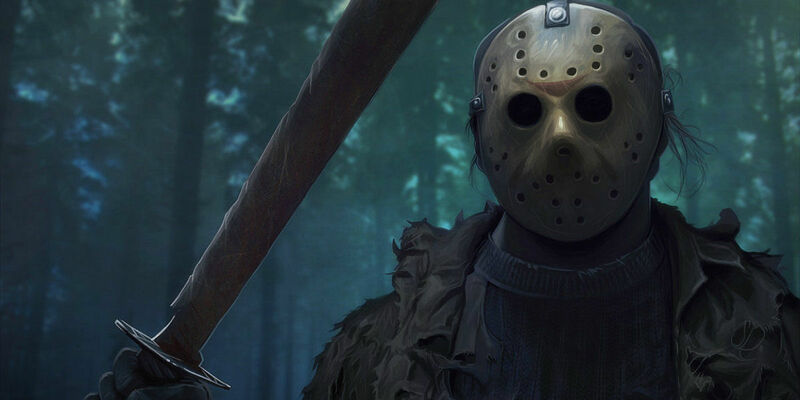 As reported in an exclusive interview with Variety, veteran producers Brad Fuller and Andrew Form (Platinum Dunes) are gearing up for the 13th Friday the 13th film to be released on…Friday the 13th in October of 2017.